Harrowden Turf has launched new product brochures for Enviromat sedum matting and Meadowmat wild flower turf. Pallets of Harrowden Turf’s main product ready for despatch. 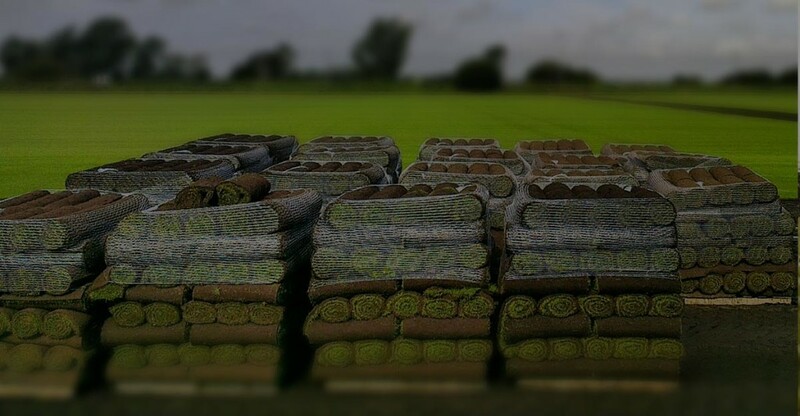 Harrowden Turf Ltd is an amalgamation of four old, established turf growers. The merger took place in January 2016 and has already helped customers in a number of different ways. The new brochure design is part of the process of presenting a uniform brand identity across all of the Company’s products and services. All four of the Companies have strong brand identities, loyal customer bases and long-serving employees and so the re-branding is taking place gradually and with minimal disruption. Meadowmat and Enviromat in particular are specialist products with highly recognisable branding. Senior Graphic Designer, Tim Button was challenged with tweaking the product logos….and he’s done a good job of it. The new, improved product brochures for Meadowmat and Enviromat are full of information, easy to follow and beautifully illustrated. Each brochure contains full technical specifications as well as design ideas, installation instructions and maintenance advice. Brochures are available in print format or as a downloadable pdf.